Starting a new business is challenging for most people, but starting a new business in a completely foreign industry is even more challenging. 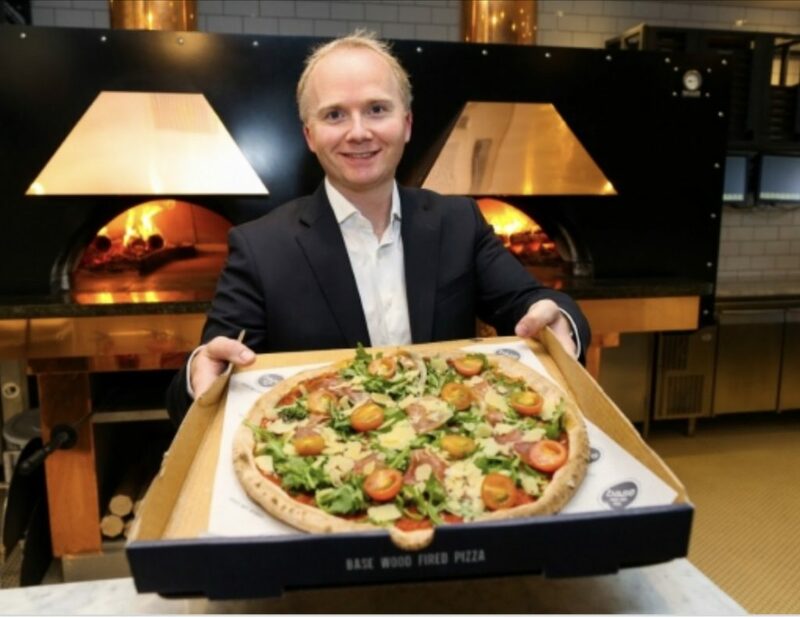 Shane Crilly was a successful solicitor who had worked in London and Sydney, and on his return to Dublin realised the pizza standard was just not the same. He quit his job as a solicitor and travelled to Naples, Italy the birthplace of pizza and learned the best cooking methods to make the perfect pizza. Shane had a fantastic vision for his business, a group of committed investors behind him, and was not afraid of very hard work. When we met he was looking for a business mentor or advisor that he could work with to discuss the roadmap he was following, inject more experienced thinking into the conversation and generally tease out decisions and next steps as they unfolded. Shane Crilly, MD Base wood fire pizza-‘I approached Cathy because our business was expanding at a fast pace which brought plenty of challenges. She came highly recommended and after our initial meeting I knew immediately she was the right person for me and the business. She was very quick to pick up on where I was and the stage of development the business was at. We got quickly to what needed to get done in a very practical way’. I have worked with businesses in every industry and at every stage, and I believe you have to strip businesses back to the bare bones to identify the key success factors. Once you have a clear vision, it is then down to making sure you have a brilliant product to satisfy your customers, a team in place committed to delivering this customer experience and finally a way to tell the story to attract new customers. A company benefits in a myriad of ways by including its employees in the conversation on improving the business, and Shane had a dedicated team behind him with a customer centric approach that would be crucial to continued success. One of the first projects I worked on was to facilitate a team ideation morning which came up with 100’s of ideas as to how we could improve the Base product, service and marketing for the business. We prioritised the ideas into a high impact/low cost cluster and then prioritised them again in terms of timing. We then set up a series of mini-projects with project leaders who turned these into plans to implement across the following few weeks. The outcomes from this simple session were quiet staggering. The most important of which was Base now had a team that felt valued and their ideas and contribution mattered to the business. This is a very big win in any business but particularly one that has a very transient workforce. Keeping people and particularly reliable people is a real challenge. Another quick win identified was the chef training process, this was shortened to use video on phones to ensure that changes to the product could be recorded quickly and sent to the various chefs in real time instead of waiting for the next formal training session. Three or four collaborations were agreed and scoped with other high profile events to build awareness. The ideal team was agreed to make sure every Base Store was in high performance mode at weekends and each of the employees set about compiling a list of people that could join the Base team when resource requirements increased. Simple, but very effective. Next up, Shane and I had a strategy session and mapped out “What success would look like for the business in 18 months time” and from this a series of clear strategic initiatives emerged. Again we prioritised these and worked through the list one by one, turning our thoughts into actions by delegating responsibility to the various leads. 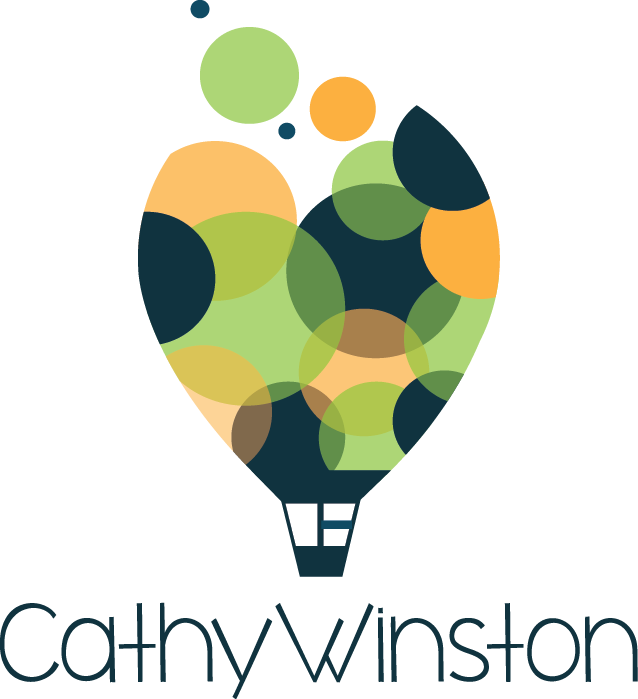 ‘Cathy worked with us on business strategy programme and leadership mentoring. She helped and advised on putting structures and processes in place to ensure we maintain our quality formula, as we open new stores and scale up the business. 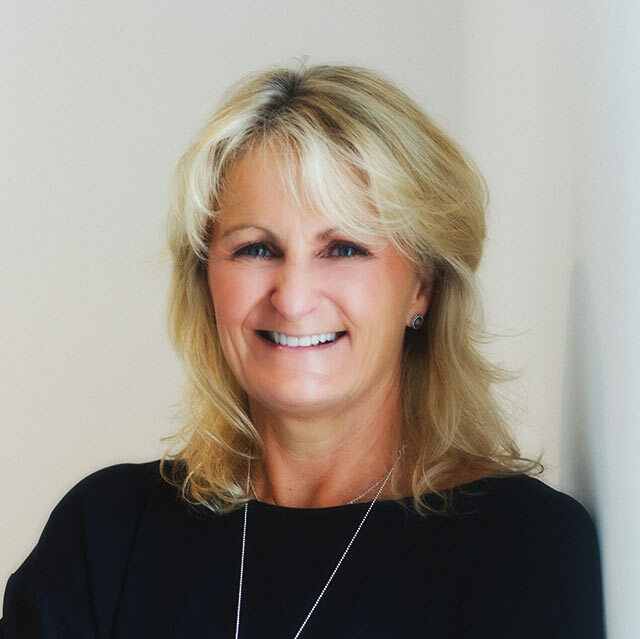 We have a young management team in our business and Cathy helped us successfully implement a management structure with clear processes and gave me the tools to build a culture based on team work, which is paying dividends on a daily basis’– Shane Crilly, MD Base wood fire pizza. It has been fantastic working with Shane and his management team as they continue to drive quality in a competitive market with a highly committed workforce. The business has gone from strength to strength and currently has 5 stores in Dublin, with plans for further expansion. Base are delivering high quality products consistently, have a happy team of people who are invested in the company success, satisfied customers who continue to come back for more and finally a brand that is now synonymous with all natural, highly customizable pizza made with dedication from its people (Business World, 2017). Through our work together and his commitment to his team, Base will continue to grow and develop as a leading high quality fast delivery pizza brand. For more on Shane’s testimonial and other’s I have worked with please see here. McHugh. R, February 23rd 2017. Business World. Base wood fire pizza continues expansion.